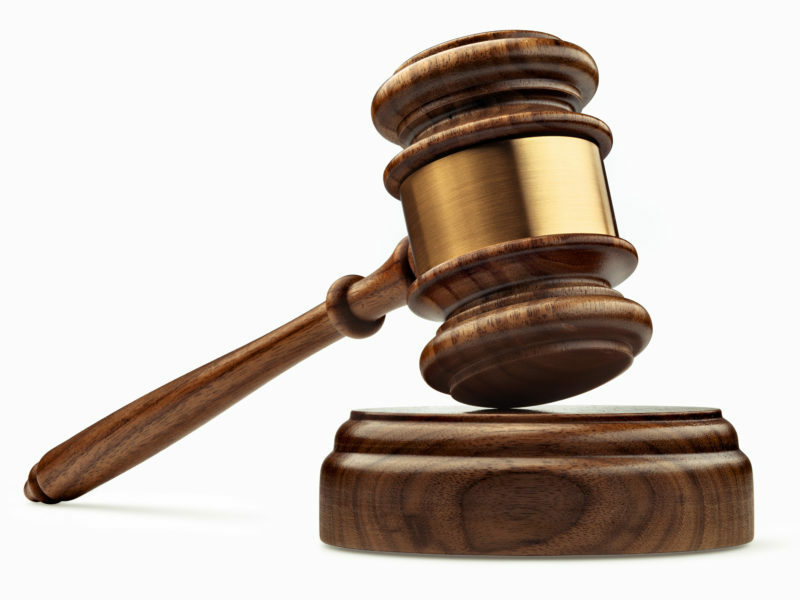 A recent ruling by Santa Clara County Superior Court Judge Sunil Kulkarni awarded $92,000 in court costs and attorney fees to the First Amendment Coalition (FAC). Who’s paying up? The City of Milpitas. In 2017, FAC had filed a California Public Records Act (CPRA) request for documents from the City, but the City found itself in something of a legal paradox and was unable to readily comply. On the one hand, the Public Records Act legally compelled Milpitas to comply. On the other hand, Milpitas was under a court-approved restraining order that kept the documents under lock and key (more on that in a moment…). The City, in other words, was damned if they did and damned if they didn’t. The good news is, FAC originally went after about $300,000 in attorney fees. Judge Kulkarni, citing excessive legal work on the part of FAC’s team, trimmed that number down to approximately $90,000. He was speaking of Tom Williams, Milpitas’ ex-City Manager. The City’s legal dilemma got spurred in April of last year, when a series of CPRA requests came in regarding a City Council session about Williams that had taken place behind closed doors. Williams hit back with a “reverse-CPRA” to prevent the documents from seeing the light of day. 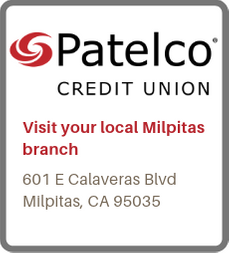 As the City makes clear, “We take our responsibility under the California Public Records Act very seriously.” However, if Milpitas didn’t comply with the reverse-CPRA order, they risked facing monetary sanctions. Come May of ‘17, when FAC came back requesting more documents, the City, stuck between a rock and a hard place, released some yet held back others. That’s when FAC filed a lawsuit. This past June, Judge Kulkarni validated the City’s choice to not disclose specific documents. Yet earlier this month, on October 4, the judge ordered Milpitas to cover FAC’s court costs (about $1,200) and attorneys fees (about $90,800). Likewise, Williams has to pay out $7,750 in court costs and attorneys fees. The City of Milpitas does not plan to appeal. My comment is why I think Rich Tran got reelected. The first reason would be that Rich is honest. That description does not fit the other candidates. His motto Milpitas first whereas his opponents have a motto “me first. Everybody attacked Rich. Rich attacked nobody. He was to busy defending himself from everybody’s attacks.